This entry was posted in Events, Productions, Uncategorized, Upcoming on October 9, 2015 by fredmauwer. 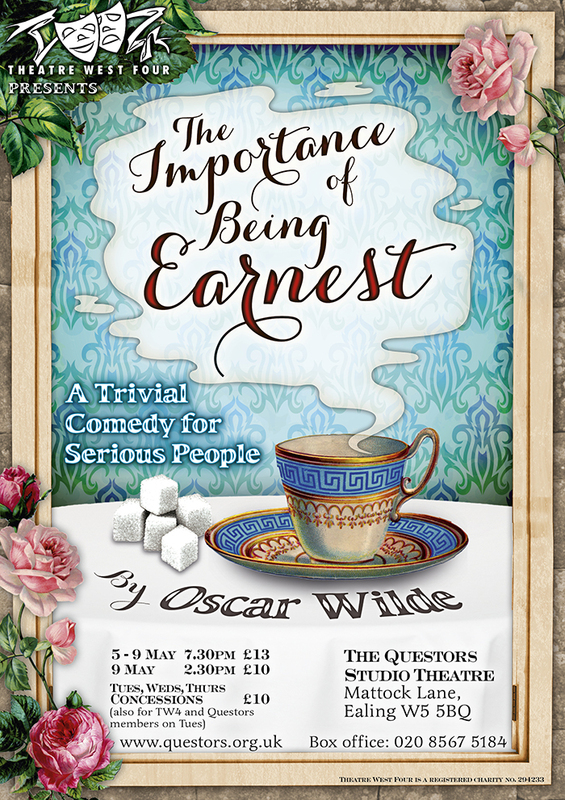 At the beginning of May 2015, Chiswick theatre company Theatre West Four will be staging Wilde’s classic comedy of manners, The Importance of Being Earnest at Questors Studio Theatre. Stuffed full of memorable quotes and witticisms, this late Victorian satire promises to be as sharp as ever, as Wilde teases the conventions and foibles of polite society, trivialising traditional institutions such as marriage and pedigree and spinning a story of farcical proportions. rehearsals and productions. The group welcomes enthusiasts interested in performing, directing, producing, stage management and all aspects of theatre production. 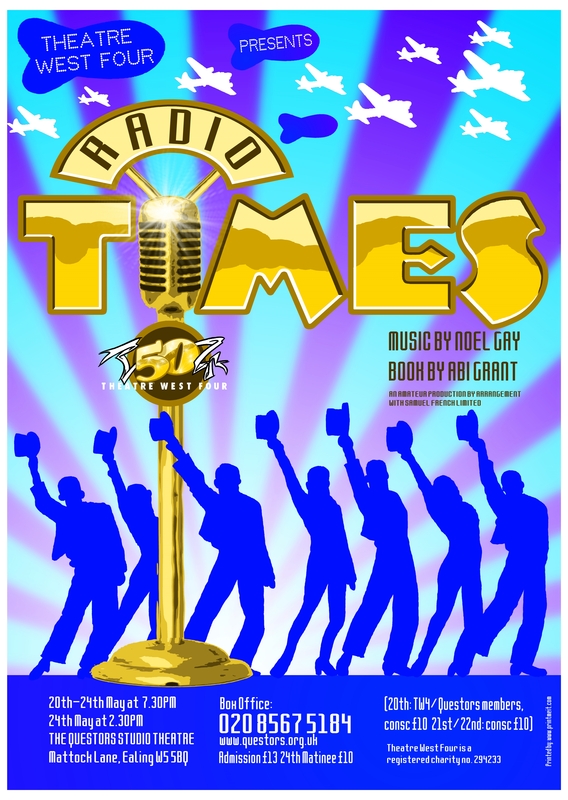 Tickets can be purchased on the Questors web site. You can also telephone the box office at020 8567 5184. 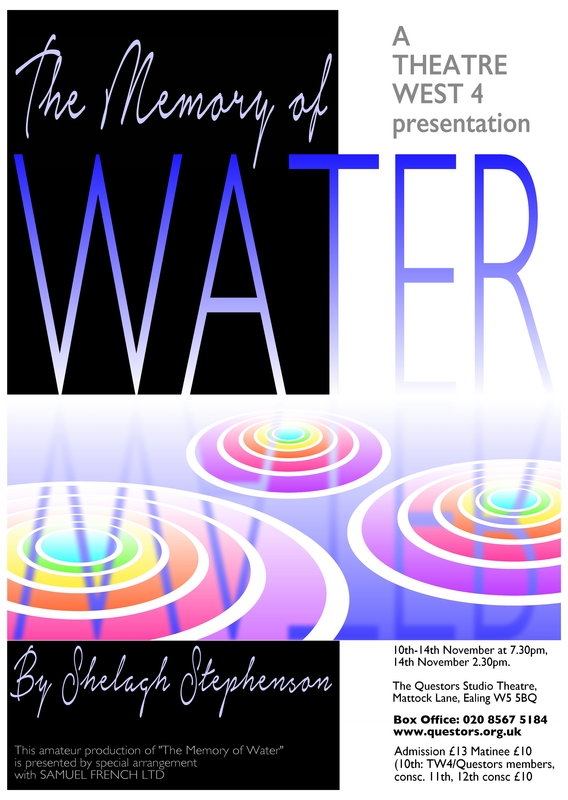 Theatre West Four is an amateur dramatic society which has been performing in Chiswick for more than fifty years. Over that long period the society has seen romances blossom and professional careers started in the theatre and media. 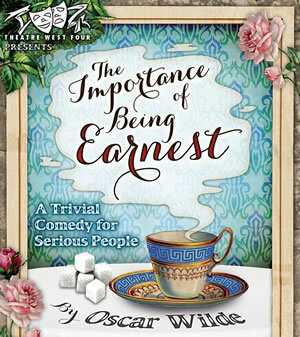 Currently rehearsing for their first production of 2015, Oscar’s Wilde’s play The Importance of Being Earnest, (5 – 9 May, at the Questors Studio Theatre in Ealing) they talked to The Chiswick Calendar and shared their memories of fifty years of strutting their stuff in West London (Watch here). This entry was posted in Events, News, Productions, Uncategorized, Upcoming on April 13, 2015 by fredmauwer. There can be few theatre or cinema goers who are not familiar with Oscar Wilde’s The Importance of Being Earnest if only for Dame Edith Evans exquisite rendering of “A handbag?” – a line which, interestingly, does not appear in all editions of the play. Familiarity, however, does not necessarily breed contempt and the play has been a favourite with audiences and actors alike since the first production in 1895. In case there is anyone out there who does not know the plot, the play concerns two young men about town who adopt aliases in order to pursue their social lives unhindered by Society’s possible disapproval. They meet their match in the girls of their romantic choices who also lead fantasy existences, albeit only in the pages of their diaries. A problem arises when both girls reveal that they are engaged to a man called Earnest who does not appear to exist. All ends happily (“that is what fiction means”) and the way to that end is garlanded in exquisite, witty dialogue which is a joy to deliver and to hear. This entry was posted in Events, News, Productions, Uncategorized, Upcoming on February 26, 2015 by fredmauwer. “It’s 1941 and London is in the middle of the blitz. The cast of popular BBC radio variety show, ‘Variety Bandwagon’, are preparing to make their first live broadcast to America in front of a live audience. But can a ghost from the past upset the wagon? Looking forward to seeing you all at this very special occasion- suggest you book early, as tickets are very limited! This entry was posted in Events, Meetings, News, Productions, Uncategorized, Upcoming on February 13, 2014 by fredmauwer.